In our inaugural episode of our new podcast, we spoke to our own Chief Revenue Officer, Eric Marterella. We talk about his early days working with startups and through to his time at Sprinklr, where he saw the business go from venture funding to double unicorn status. 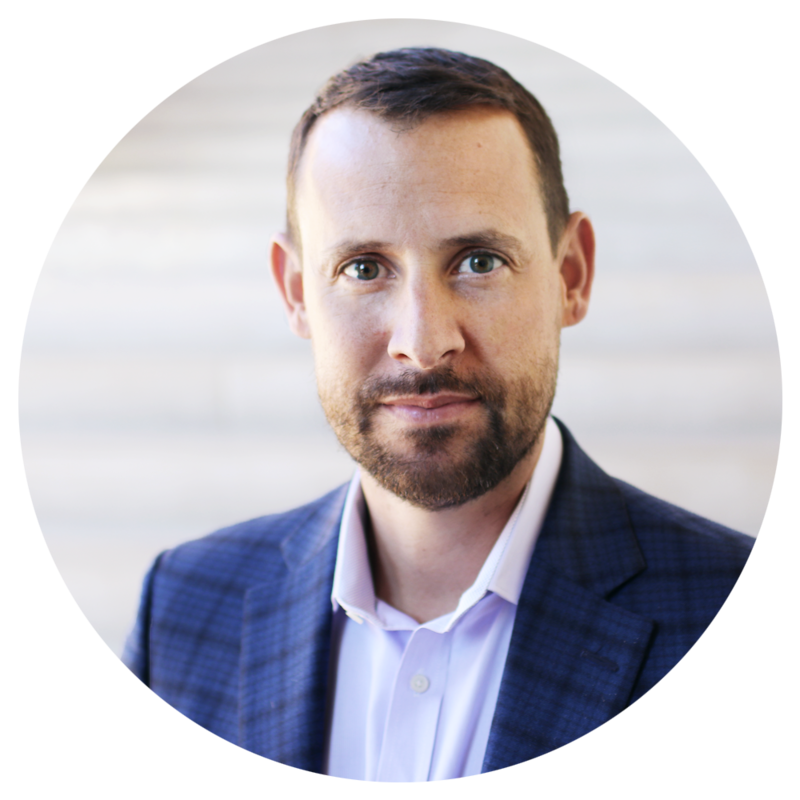 He has extensive experience working with large companies to implement technology that transform business processes and drive outcomes. 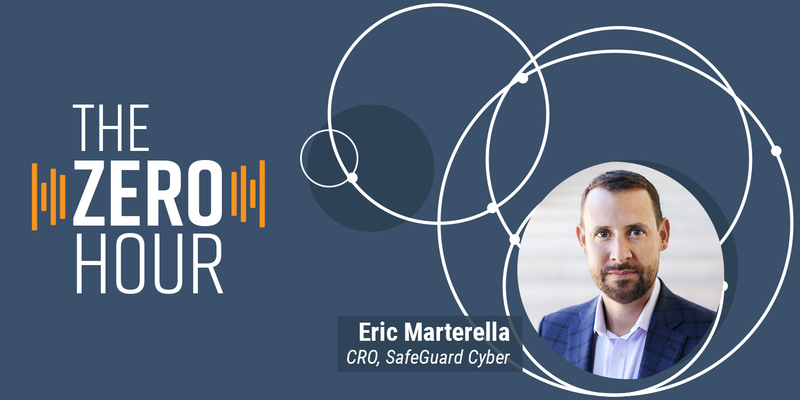 Mr. Marterella joined SafeGuard Cyber in late 2018. He is responsible for revenue operations globally and client success. He brings 20 years of digital transformation and cybersecurity experience to the team, with a passion has for partnering with and supporting companies to embrace disruptive technologies.